UK pro-copyright body Industry Trust has launched a new series of cinema trailers which aim to thank the public for its ongoing support through buying genuine DVDs, legal downloads and cinema tickets. The trailers, which will appear in cinemas from tomorrow (5th) follow on from a previous campaign which ran in March 2009 and was voiced by British actor and director Noel Clarke. The 2010 campaign will feature four executions, also voiced by Clarke, directed by UK TV series Little Britain director Steve Bendelack. 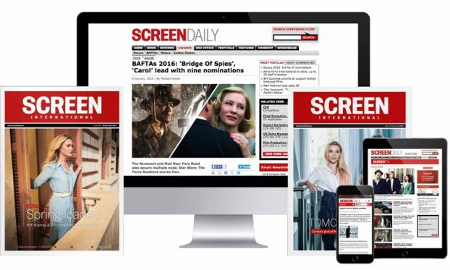 As well as being screened in cinemas, the 2010 trailers will feature as i-dents on DVDS, and on outdoor advertising, following research that revealed that 79% of adults who saw the trailers last year felt more positive about the industry as a result. They will be specifically geared at the youth audience, following research by teenage virtual world Habbo Hotel, which reveals that 26% of young people aged between 11-18 now use the internet to source their film and TV content digitally with 63% of those obtaining their digital content from legitimate sources.